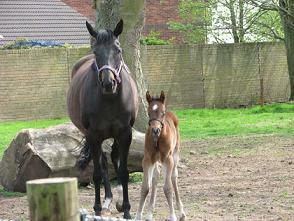 On Saturday 2nd of May at 9pm Folly delivered a lovely filly foal who has been called Scholland Bubble. Mum and daughter are doing well. Her sire Havanna won a dressage class last month with a margin of over 10%. 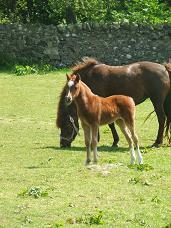 We are happy to report that there have been new arrivals on the yard and in Yorkshire. 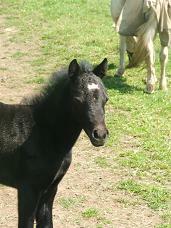 Mo-Mo has had a little black filly who has been named Scholland Anastasia or Annie to her friends. We are bake in the show ring after a winter break for both horses and riders this season we will again out Dressarge BSJA BSPS and hunter triels eventingand young horse and ponie evaluation in August. 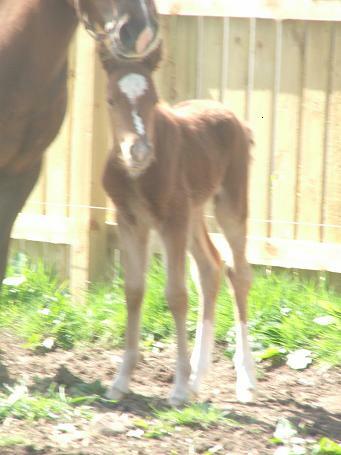 we are expecting 6 foals this year and have 2 stalions standing at stud so all in all its going to be bizzy.